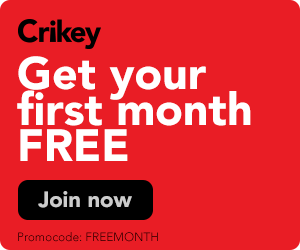 Sunrise caught broadcasting Four Corners content, the ACTU bars journalists from Shorten speech, Fairfax and News Corp work something out, and other media tidbits of the day. 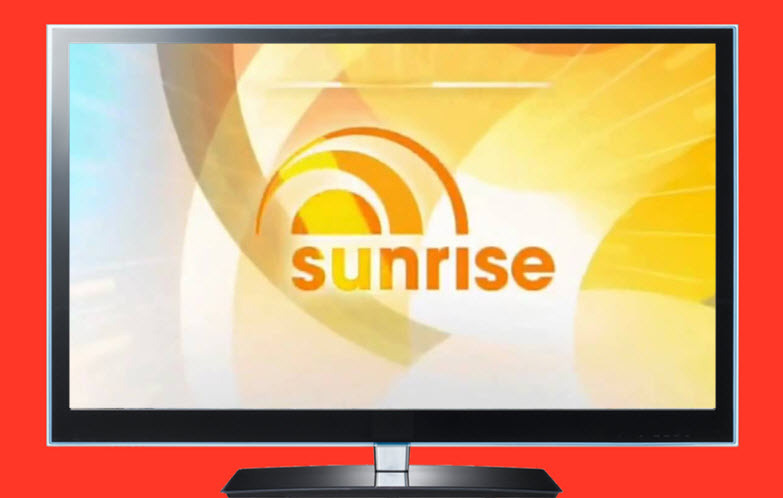 Sunrise rips off Four Corners interviews. Seven has apologised for running excerpts from Four Corners' interviews with divers involved in the Thai cave rescue without attribution.